which makes a journey north at this time particularly fascinating. One of the main attractions of the west coast, Wilpattu National Park, lies to the north and west of Anuradhapura. Home to elephants, leopards and sloth bears, the park was the scene of several brutal war-time attacks including one that killed 23 wardens. However, after a period of extensive de-mining the park has once more opened its gates for safaris among its 42 natural lakes or Willu. Medawachchiya, a small settlement in central northern Sri Lanka marks the point at which the A14 and A9 roads join. The left, A14 route, leads ultimately across the Mannar Peninsula to Talaimannar, which marks Sri Lanka’s closest point to India. Along the way are the Giant’s Tank, a vast bird-watchers’ paradise, and Our Lady of Madhu Road Church, Sri Lanka’s most hallowed Christian shrine. The A9 road leads due north from Medawachchiya to Jaffna, via some of the most notorious battle sites of the war. The flat, savannah-like Vanni area was formerly controlled by the LTTE, with Kilinochchi the administrative capital of ‘Tigerland’. Battle-scarred buildings abound in and around the town, none more noticeable that the huge toppled water tower. It has lain on its side, forming a giant tunnel, since the LTTE blew it up in a ‘scorched earth’ policy as they fled government forces in 2009, Further north, Elephant Pass marks the site of three major modern battles. The first, in 1991, saw the Tigers suffer heavy losses while trying to capture the 1km-long causeway. The second, in 2000, resulted in government forces relinquishing control to the LTTE. During the third, in 2009, the Sri Lankan army regained the territory, shortly before the end of the war. A bulldozer packed with explosives by the LTTE with the aim of destroying an army camp now forms an unusual memorial to Corporal Gamini Kularathne. He halted its progress with hand grenades but sacrificed his life in the process. 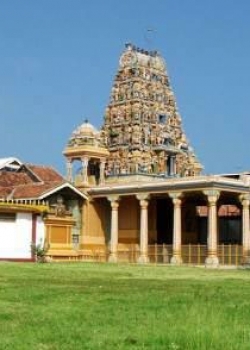 Beyond Elephant Pass lies Jaffna, Sri Lanka’s Hindu-Tamil cultural and religious centre. Long isolated by the war, it can feel more Indian than Sri Lankan. There are few hotels and very few outward signs of tourism, which make it a unique place to visit at the present time. It was clearly once a wealthy city but many of its beautiful villas now lie in ruins, abandoned two decades back by owners who are only now returning to reclaim them. Attractions in the city include Jaffna Public Library, which once held a world-renowned collection of volumes, including many invaluable Tamil documents, but which was set on fire in 1981 by pro-government mobs. It was rebuilt to its original design following the 2002 ceasefire, and populated with books donated from around the world. 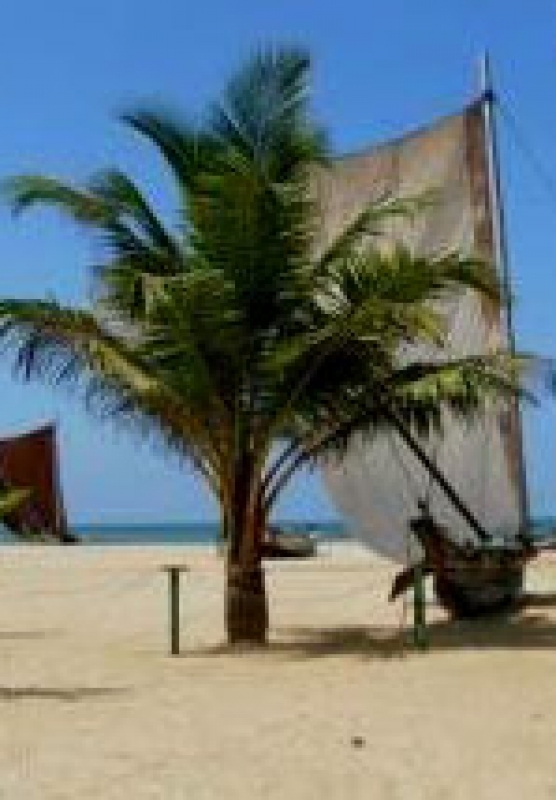 Other places to visit are Pedro’s Point, Sri Lanka’s northernmost tip, and the cluster of islands that lie southwest of Jaffna Peninsula. Tips / gratuities and porterage. Arrive at the Bandaranaike International Airport. 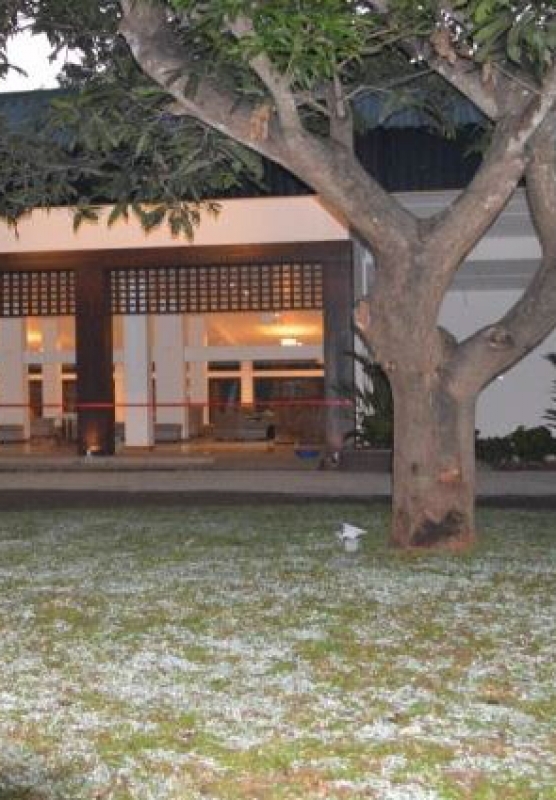 You will be greeted by Quickshaws representative on your arrival and transferred to the hotel located on the beach in Negombo just 25 min from the airport. Rest of the day is at leisure to relax and unwind. Overnight at Negombo. 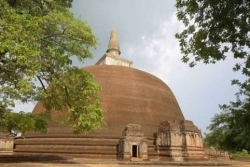 After an early breakfast proceed to Anuradhapura Via, Willpattuwa National Park, Jeep Safari to Willpattuwa, Arrive at The hotel in time for lunch, evening city tour of Anuradhapura, the first capital of Sri Lanka, Overnight at Anuradhapura. After an early breakfast proceeds to Jaffna, continued the journey until on the infamous A9. Short stop at the tiny museum for in Vavunia. There is not much to see but a few artifacts from 5 century BC. 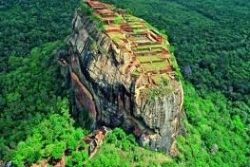 It shows the history of Sri Lanka and how there was an advanced civilization even during that time. Lunch en route., another 5min stop at the Murikandy Pillayar Shrine .The water tank destroyed by the LTTE is on the road side in Kilinochi At Elephant Pass see the vehicle that a young Sri Lankan soldier detonated by wearing a bomb on himself, to protect the army camp from the LTTE. Elephant Pass, is the only place in Sri Lanka where one could see the sun rise and sun set! From the same place. Overnight stay at Jaffna. After Breakfast visit Nagadeepa – a place visited by Lord Buddha. The boat ride takes 20min (one way) you will spend half day on this excursion. There is also a kovil on the same island, from where the boat leaves for the main land. Preferably, (should be attaired in white clothes. No short skits/ shorts/ sleeveless/ skinnies. A cap, scarf or an umbrella would be useful.) Abandoned houses and small settlements centered around the village as well can be seen. In the afternoon we visit Kantharodai – a collection of small sthupas. 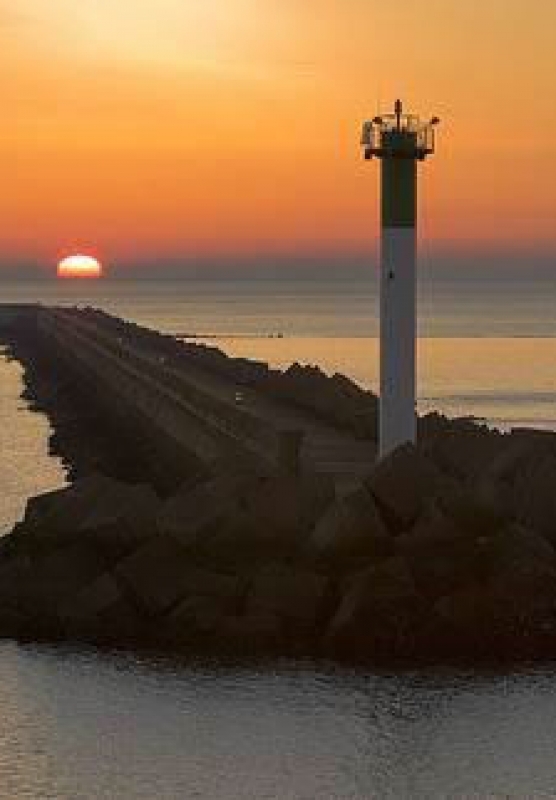 There are several folk tales connected to this site. Then visit Naguleswaram Shiva Temple and the Keerimalai Springs. (Be mindful that females should not venture into the pond allocated to men), the pond for the females are behind and enclosed. These ponds are said to have therapeutic medicinal benefits. Next visit to Dambakola Patuna – where Theri Sanghamitta brought a Bo sapling during the 3rd Century BC. Our next stop is at the Nilavarai, a pond said to be bottomless. The story goes that even foreign scuba divers could not reach the bottom and spoke of strong currents below. Late evening you will also visit the Naga Viharaya. Overnight stay at Jaffna. Visit the huge Nallur Kovil. On the way to Point Pedro, and Theru Modi Madam – the ancient pilgrim resting place that spans the main road. To the right of it you see an old well with a balancing pole where a person used to walk up and down to draw water. At Point Pedro you can see the light house and the actual northern most point marked by the Sri Lankan flag. On the way back we will visit the Manthree Manai, said to be built during the 15th Century which shelters a treasure in its foundation. Short stop at the Jaffna Library and spend few minutes on the Fort. It is said to be the best preserved Fort in Sri Lanka and the most technically perfect around the Indian Ocean. The recent terrorist activities destroyed most parts of it. Late afternoon we set off to Karainagar (Small Island) to the Casuarina Beach. The shallow waters are safe and clean. Late evening we visited the Jaffna Market. Overnight stay at Jaffna. After the breakfast proceed to Trincomalee, on the Paranthan-Mullaitivu road, the once abandoned paddy fields had been prepared and planted. Neat plots of green paddy fields spread far and wide into the distance seemingly merging with the blue sky at the horizon. On the way you will stop at Mullatihivu, Life is slowly returning to Mullaitivu, Where large crowds come in buses to visit Mullaitivu from all around the country. This is the last strong hold of the LTTE and Mullatitivu is where the infamous bunker of the LTTE leader is located. This is a massive local tourist attraction, and the myths that’s is connected to the most feared terror leader in the world for over two decades. A short stop at the Vattappalai Kannakki Amman Temple, which is dedicated to the Goddess Kannakki Amma. As such there is an outer building within the Temple premises that especially details the story of the Goddess’ arrival to Sri Lanka. 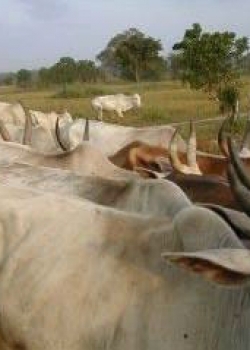 According to Karna legend, Kannaki from Madurai arrived in Sri Lanka and rested in ten different places. The tenth place she visited was named Paththam-Palai (Paththam-tenth, Palairesidence) where her anger completely receded. Over time the name evolved into Vattappalai. Overnight stay at Trincomalee. After breakfast visit Pigeon Island for bit of snorkeling and city tour, back to the hotel for Lunch. Evening at leisure on the beach. Overnight stay at Trincomalee. After breakfast proceed Sigiriya via Polonnaruwa. “Medieval Capital of Sri Lanka” Evening climb Sigiriya rock fortress, Both UESCO world heritage sites. Overnight stay at Sigiriya. After breakfast proceed to Colombo, en route visit the breathtaking cave temples of Dambulla another UNESCO world heritage sites. Overnight stay at Colombo. End of tour and depart to the Airport.